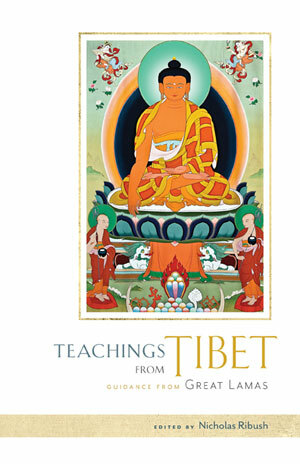 Back in the 1970s and ‘80s most of the great lamas to leave Tibet were still alive and teaching. 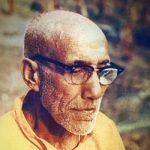 Those of us who had the good fortune to be in India and Nepal at that time were able to benefit by sitting at their feet, drinking in the nectar of their holy speech. 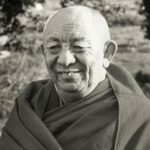 Lamas teaching during that time included His Holiness the Dalai Lama, Kyabje Ling Rinpoche, Kyabje Trijang Rinpoche, Khunu Lama Rinpoche, Serkong Tsenshab Rinpoche, Song Rinpoche, Geshe Lhundub Sopa, Geshe Rabten, Gomchen Khampala, Geshe Ngawang Dhargyey, Gelek Rinpoche, Lama Thubten Yeshe and Lama Thubten Zopa Rinpoche. 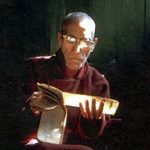 Many teachings were given at Tushita Mahayana Meditation Center, in New Delhi. 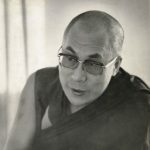 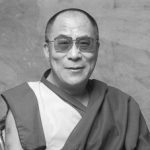 Two of His Holiness the Dalai Lama’s teachings were published in a souvenir booklet issued for Tushita’s Second Dharma Celebration, November 1982, the first at which His Holiness spoke. 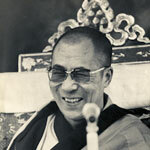 Many other teachings were transcribed and archived. 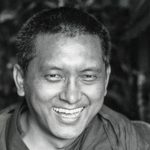 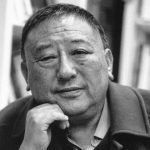 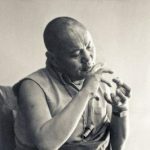 In 2005, Nick Ribush, Director of the Lama Yeshe Wisdom Archive, collected many of these transcripts and published the free book Teachings From Tibet. 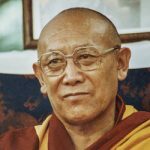 All of the teachings within are listed below, and you can order a print copy or ebook version of the book from the Lama Yeshe Wisdom Archive. 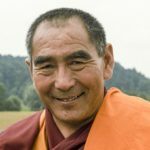 A teaching on how we experience our world. 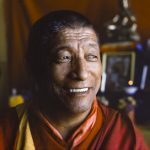 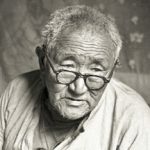 A teaching given by Gelek Rinpoche on the development of single-pointed concentration (samadhi) in New Delhi, India, 1980. 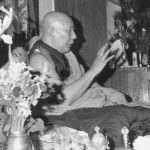 Teachings on the nature of the self given by Geshe Ngawang Dhargyey in New Delhi, India, January 1980. 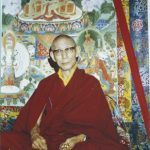 A teaching by Gomchen Khampala to students in a lam-rim retreat and the monks and nuns of the International Mahayana Institute in Kopan Monastery, Nepal, 1975.